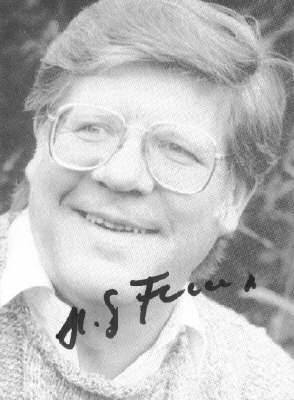 A few days ago H. G. Francis passed away. Despite having produced hundreds of entries for the never-ending Perry Rhodan universe and many other books, he is probably not too much known outside of the fan circle. But I should have somewhere an autographed Perry Rhodan pulp booklet in my collection of books and other literature, as I met H. G. in person when he actually paid a visit to the local four member scifi club back in my north German hometown. I might have been 14 or so, but still remember it quite well.